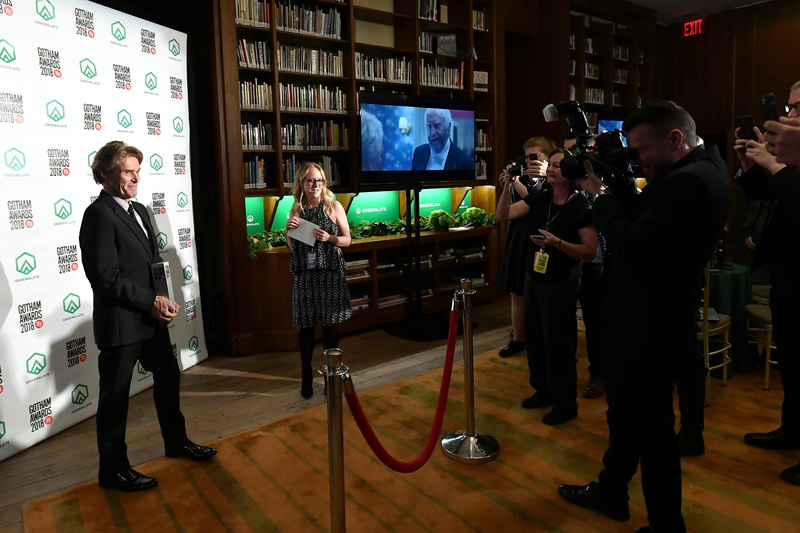 Go backstage and behind-the-scenes at the 28th annual IFP Gotham Awards with the GreenSlate Greenroom photo gallery below. 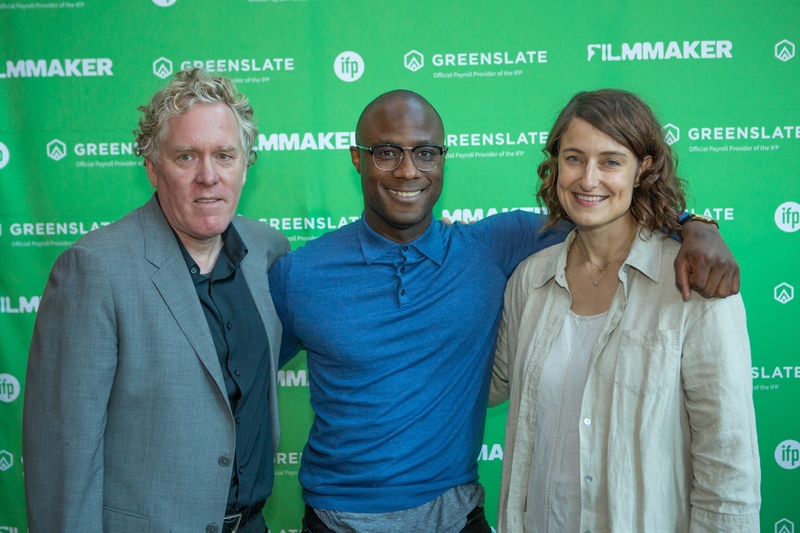 Congratulations to all of the Gotham Awards winners! 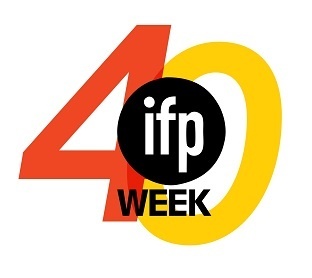 GreenSlate, the official payroll service provider of the IFP, is proud to support the 40th annual IFP Week, September 15-20, 2018, in Brooklyn, New York. 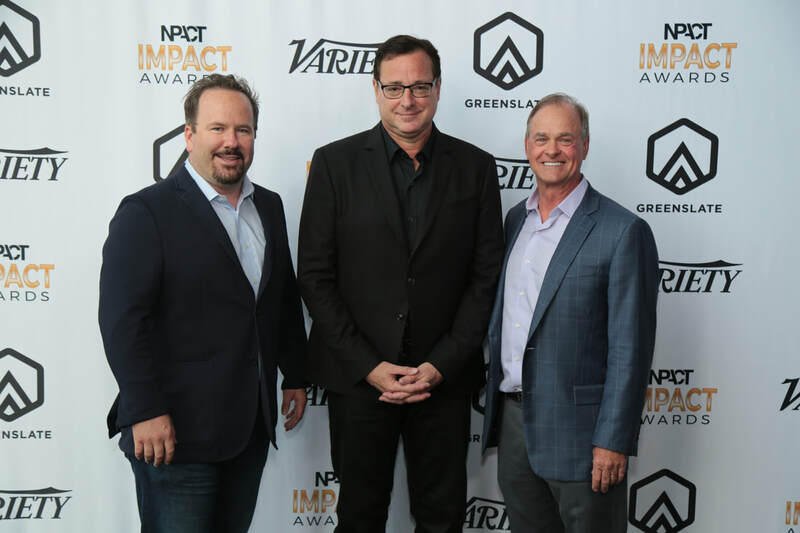 GreenSlate was proud to support this year's Producers Guild Awards, which honored excellence in motion picture, television, and new media productions, as well as some living legends who have shaped the industry. 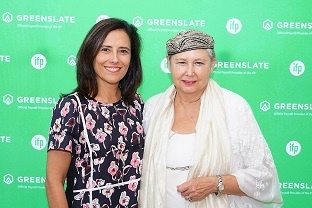 Go backstage and behind-the-scenes at the 27th annual IFP Gotham Awards with the GreenSlate Greenroom photo gallery below. 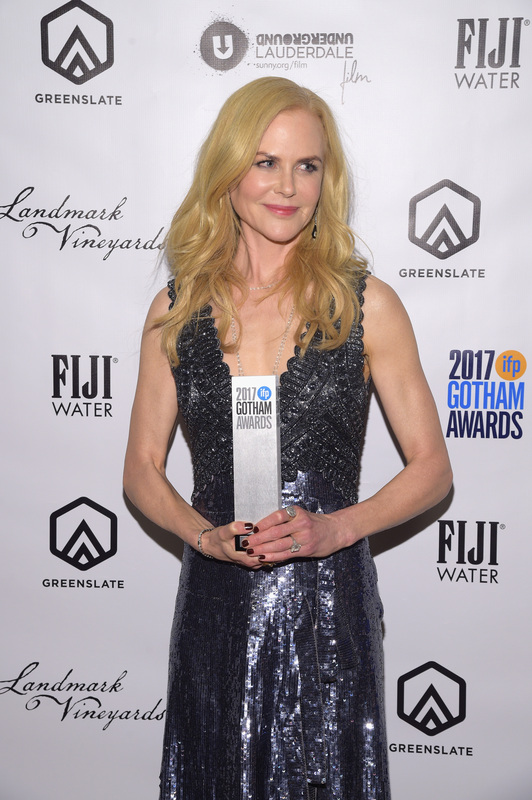 Congratulations to all of the Gotham Awards winners! Don't miss a screening of 'Hot Summer Nights' tomorrow night at SXSW! 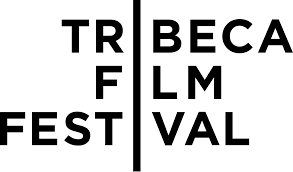 The Tribeca Film Festival lineup has been announced. Congratulations to our client projects who made the cut!